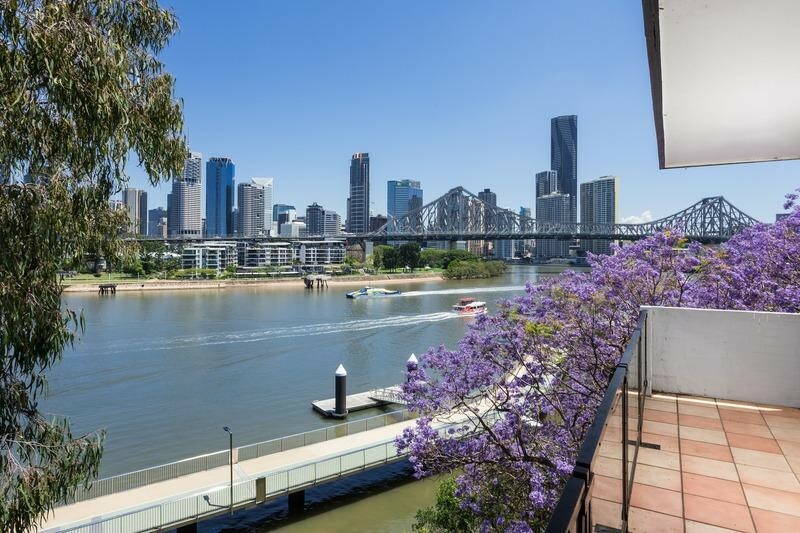 Perched on the top of the cliffs, this top floor renovated apartment has amazing views of the Storey Bridge, river and city with direct access to the Riverwalk. The tiled living area features floor to ceiling glass doors which capture the views and leads to a balcony that runs the width of the apartment. 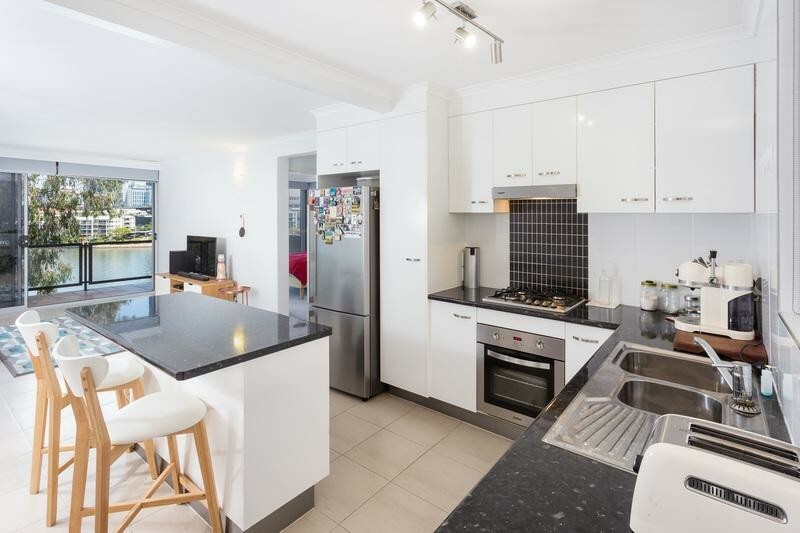 The kitchen has been renovated and features a large island bench with room for stools, granite benches and dishwasher. 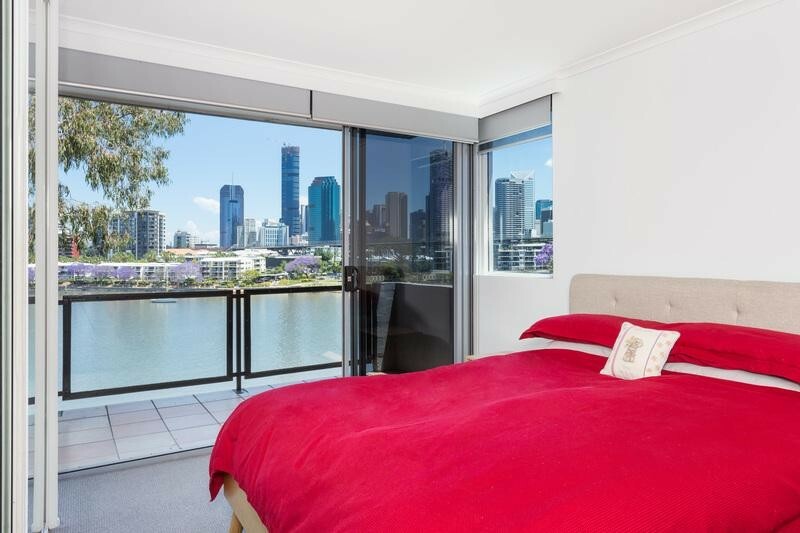 The master bedroom opens to the balcony and enjoys river and city views. 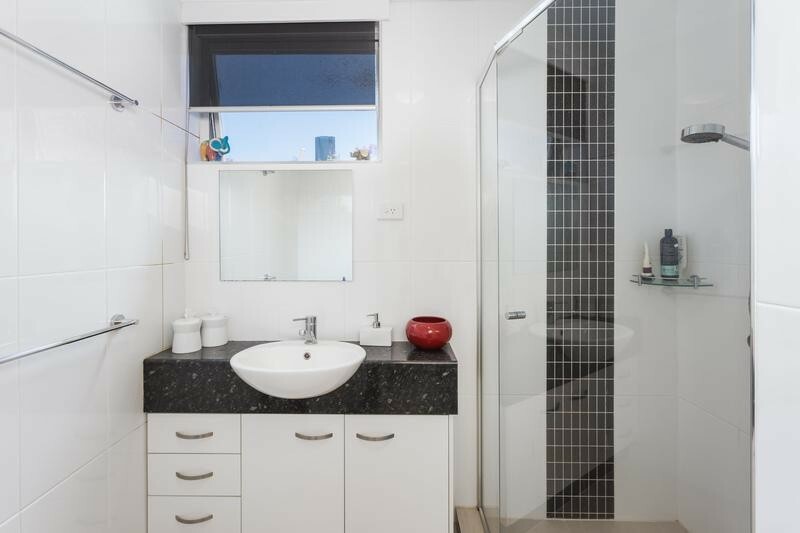 Other features include air conditioning, built ins, internal laundry and covered car park. 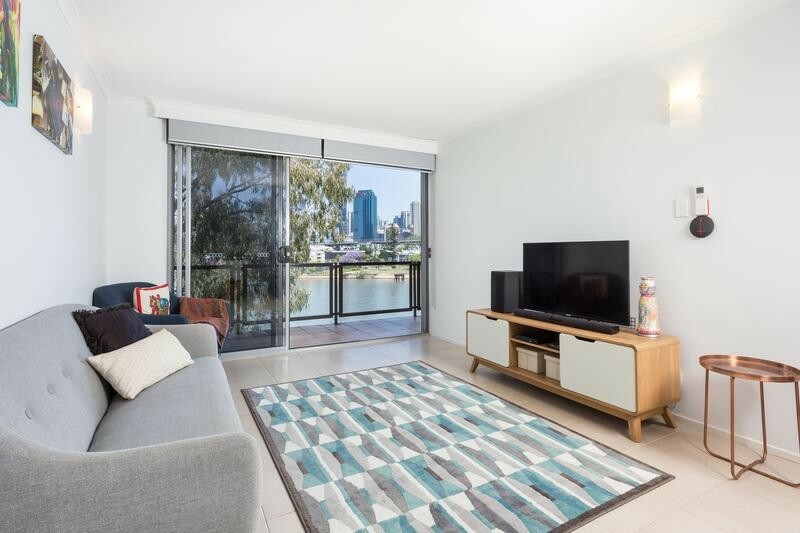 This apartment is the best in the block in a boutique complex of only 10.